Receives federal food September-June Monday-Friday 9:00am -1:00pm July & August Monday - Friday9:00am - 11:00am July -September Summer Feeding ProgramMonday - Friday Breakfast 9:00am - 10:00am Lunch 12:00pm - 2:00pm For children up to age 19 as well as handicapped or developmentally delayed. 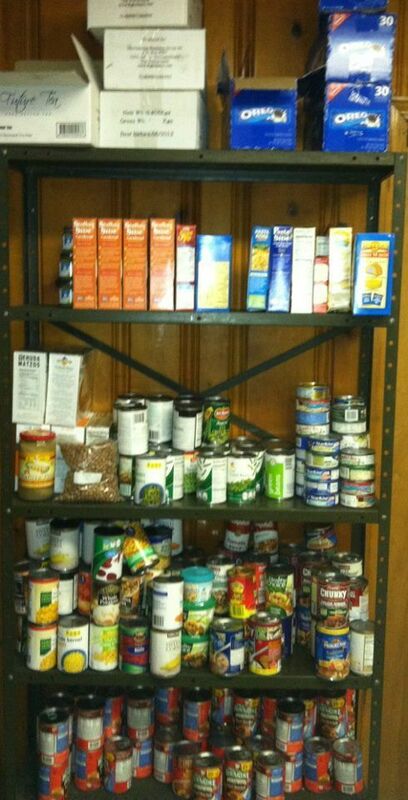 FUMC Food Pantry is an church run and sponsored pantry open to residents of Bristol Borough and the surrounding areas. Hours:Tuesday through Thursday9:30am to 1:30pmRequirements:ID with proof of address is requiredFor more information, please call. Tuesday 9:00 a.m. - Noon Wednesday and Thursday 4:30 - 7:00 p.m.